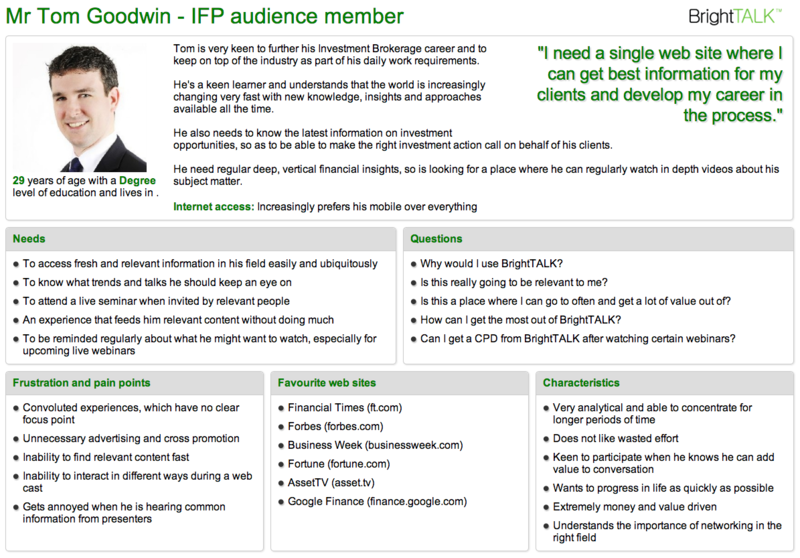 I carried out extensive research at BrightTALK to understand their audience.  Results of this research shaped the design process and decisions over long term. 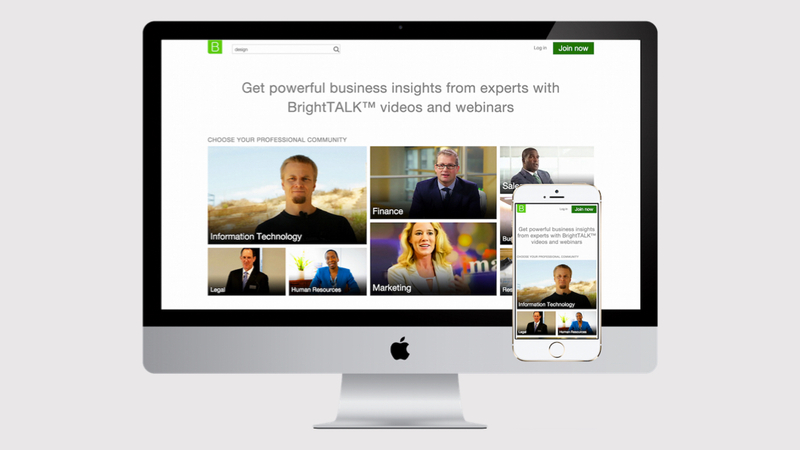 When I started working with BrightTALK it was a successful medium size business. It had even bigger aims and objectives. 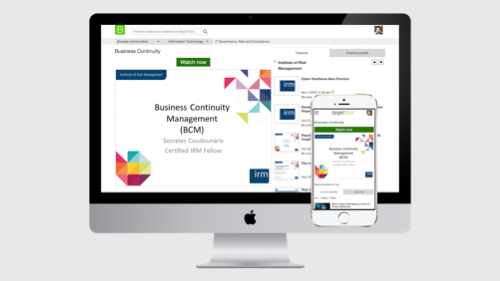 But their webinar platform was suffering from outdated code base and lack of modern UX. The scope of my work was very wide and very deep. 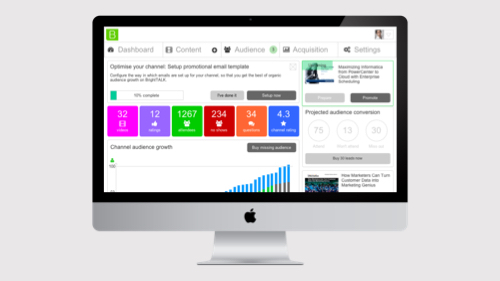 The platform wasn't really growing by much, and user (re-)engagement was very low. 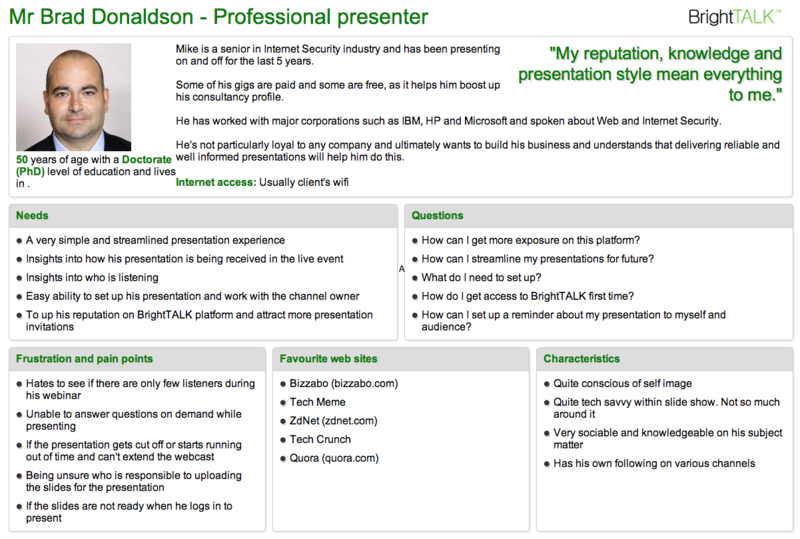 This was the first time personas were introduced into BrightTALK. I ensured that persona were defined based on real world data. 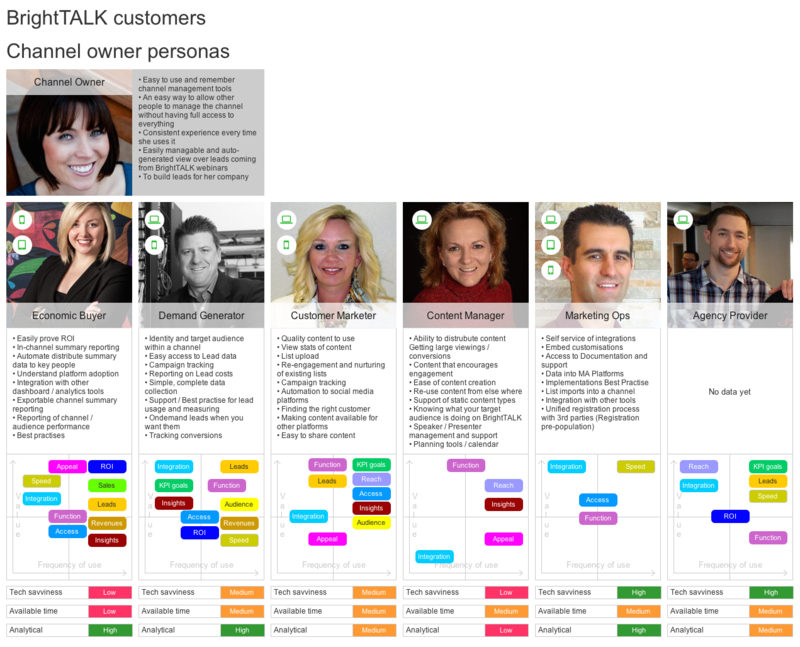 Over time we decided to expand the Channel Owner personas into more detailed subgroups of users to serve our channel owner dashboard redesign project. This was based on a much more in-depth insight into this specific group. Rather than doing specific user journeys, I decided to focus on defining solid customer life cycles that last longer period of time. This was to focus on longer term value of those people, rather than one-off short term wins. These life cycles served a very useful purpose of guiding and shaping longer term UX design across the entire platform.